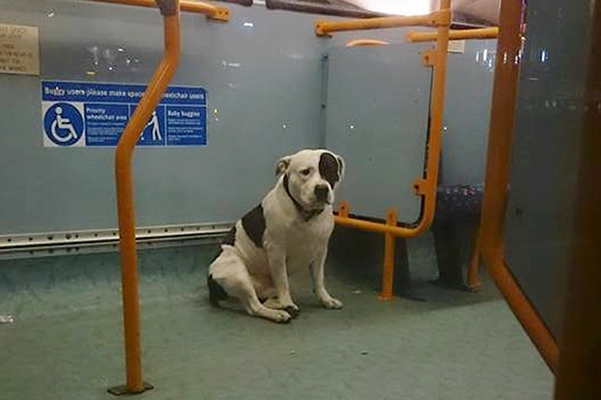 The dog “didn’t want to be moved,” so he stayed on the bus where he was given food and cared for during the night until the dog warden arrived. 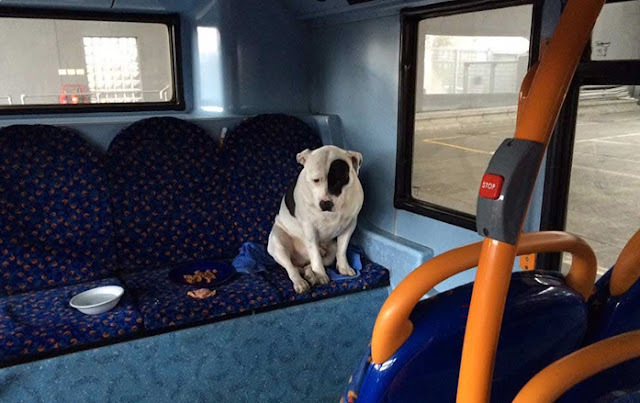 The dog was found travelling along Leyton High Road on the 158 route bus. You can contact Newham Animal Welfare Team on 020 8586 9739 if you recognize the dog, now named Buster. 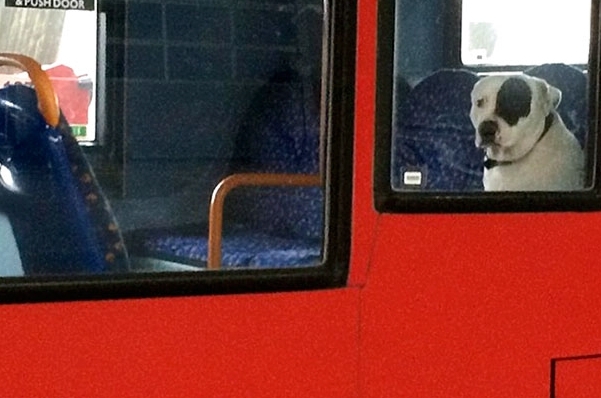 The dog was 'well cared for and kept on the bus' until this morning when it was collected by the dog warden. Responses to "Dog Is Abandoned On A Bus, Keeps Waiting For His Human To Come Back"
I hope he finds a new home where he will be happy.I suppose better to leave the dog where he will be safe rather than doing anything nasty.